Thank you for making our Serenade Gala a Huge Success! 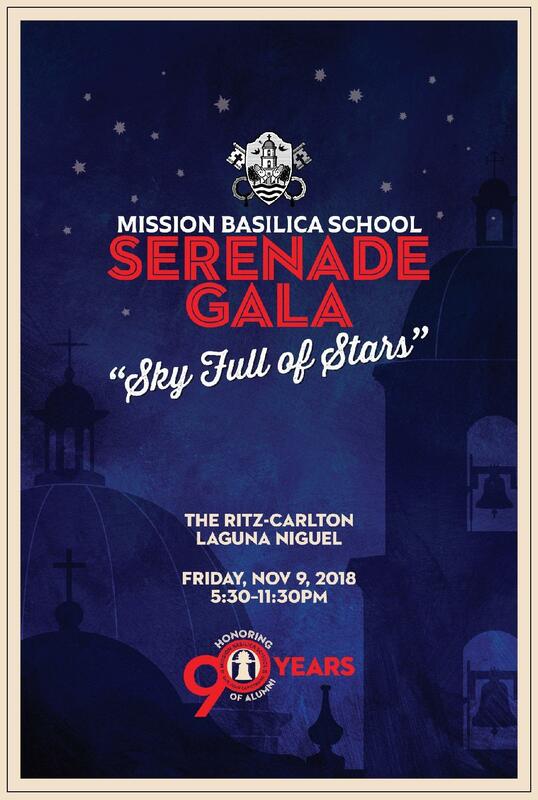 Each year, Mission Basilica School hosts a signature fundraising event, The Serenade Gala, a wonderful tradition that adds the additional funds needed to make our school thrive. As a non-profit institution, the funds raised play a critical role in funding our school’s enriched curriculum and programs. This year's Gala was on November 9, 2018. Check back for information on next year's upcoming Gala.